Kizeo Forms - Digital Forms for iPad, iPhone, Android and Windows! Digitalize and automate your data collection processes. ReFORMulate your business with Mobile Forms! Be it any industry or sector of activity, with the Kizeo Forms application you will be able to switch to mobile support with ease. Save several hours per day using the Kizeo Forms application! ✅ Send reports via email directly from the mobile device/tablet to the desired team and avoid time spent in re-transcribing and data re-entries. ✅ The data sent is stored securely unlike paper forms which can be easily lost and misplaced resulting in re-work and re-transcriptions. ✅ The data is centralized and easily accesible to the desired employees. You can search and transfer information with a single click. ✅ Information can be transferred between and among users in minutes from the field helping your employees save valuable time and work on other activities. 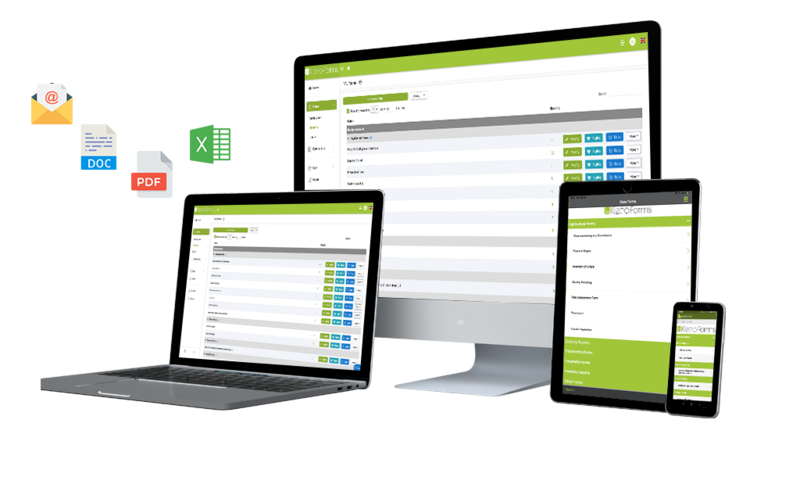 Drive and improve the performance of your teams by automating various operations! 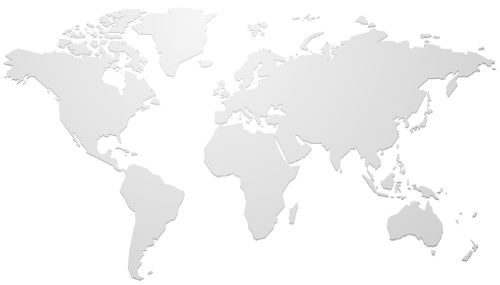 Ensure the data is directly transferred from the field upon form completion and avoid re-entering the same information on a computer. Gather and send reliable and quality information from the field. Use mandatory fields to avoid missing out on important information. Be more responsive by transferring data in real time to the right person at the right place at the right time from your mobile device/tablet! ✅ Spend less on paper and printing by transferring information digitally. ✅ Save money by saving time spent on filling forms and data entries and work on other activities. ✅ Digitalize your activities, gain more opportunities and enrich your business by providing high level services comparable to large enterprises. ✅ Analyze data and evaluate your tasks and make desirable changes to transform your business. ✅ The Kizeo Forms application is easy to implement and learn. No additional computer knowledge is required. No additional time is required to learn to use the application. 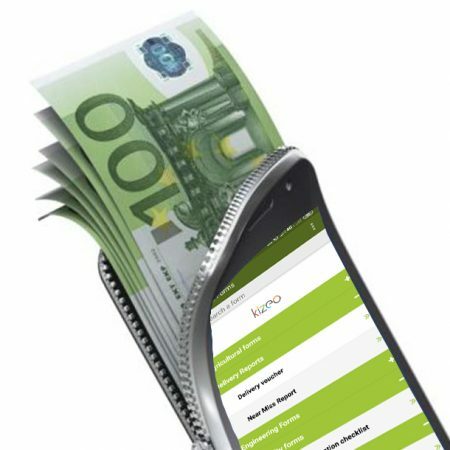 Benefit from the various features of the application at an economical price! ✅ Be more ecologically responsible by saving paper thereby saving trees and water and avoid the harmful effects of paper manufacturing processes on the environment. ✅ Digitalize various activities and modernize your business and gain a competitive advantage. Provide more value to your customers. 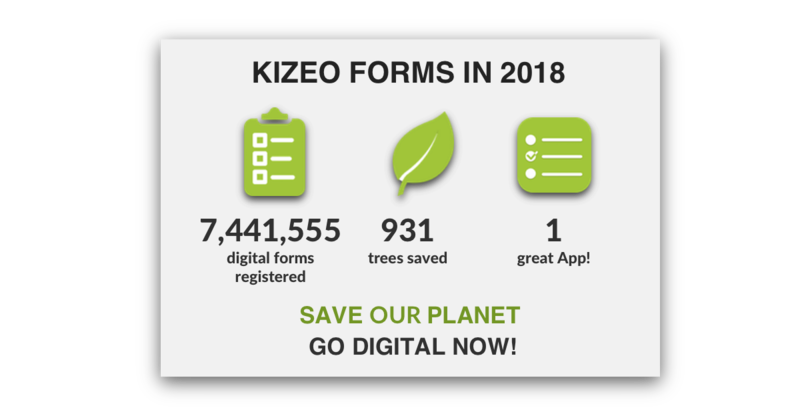 ✅ Use the Kizeo Forms application as a part of your CSR Strategy. 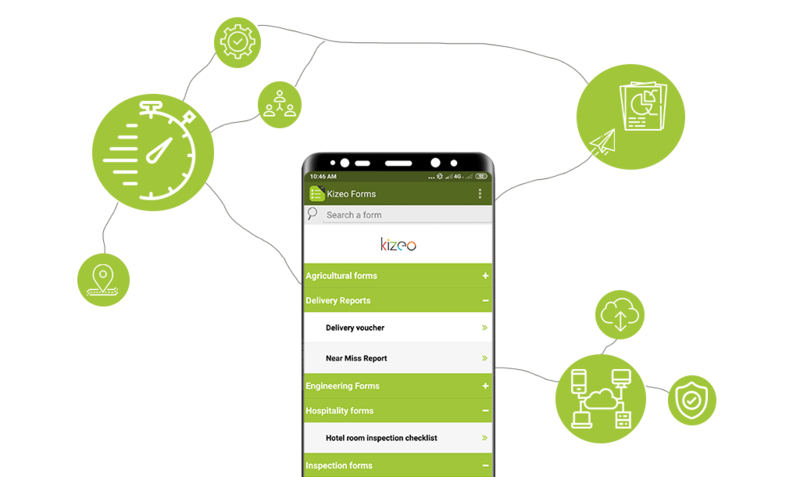 The Kizeo Forms app does not require any additional computer skills and is available on mobile devices and tablets. As a result, you can deploy the solution internally in a simple, fast and an economical way. Shifting to digital forms and making your digitalization project a reality has never been easier! Test Kizeo Forms now for free for 15 days without any commitment and automate form filling processes!